With 152 MOTUL FIM Superbike World Championship starts to his name, Jakub Smrz is set to add to this tally as he will compete in the final four rounds of the season with Guandalini Racing. 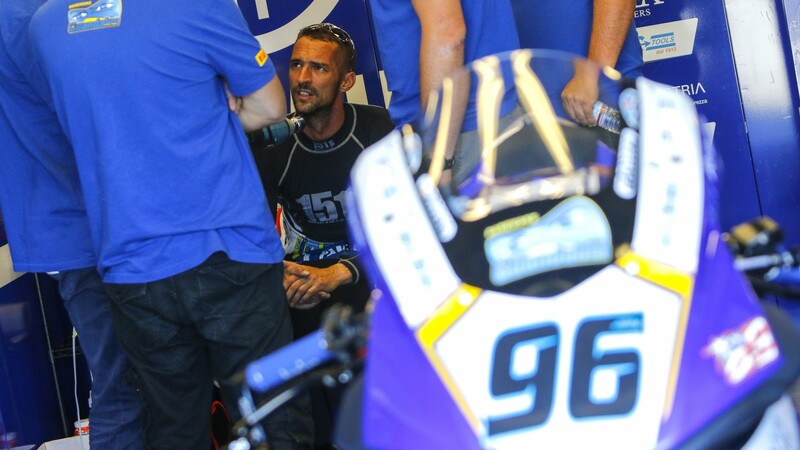 Swinging his leg over the Yamaha YZF-R1 once again, the last time we saw Smrz in the paddock was with the same team back in 2017, and they have decided to finish their 2018 campaign with the experience rider. Prepared for a tough end to the season, the team’s aim is to improve their overall results from the season so far. Struggling to make it into the points so far this season, they are hopeful the five time SBK® podium finisher can help them make this step. You can follow all the progress from Smrz and Guandalini Racing in the final third of the season, kicking off with the Nolan Portuguese Round from 14th – 16th September, all with the WorldSBK VideoPass.